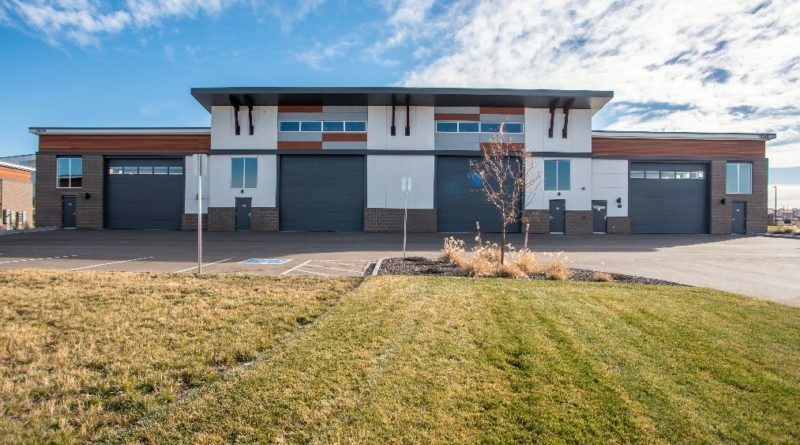 The Village at Vehicle Vault in Parker, Colorado consists of 50,000 square-feet; a multi-phased project consisting of three individual buildings that each house multiple luxury vehicle condominiums ranging in size from 600 to 3,200 square feet. Secured with an ornamental iron perimeter fence with card access security gates. The buildings were constructed with spread footing and slab-on-grade foundations. 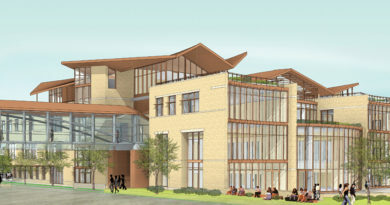 The main building frame is structural steel and bar joists with metal stud exterior framing and interior demising walls. The exteriors feature a combination of split-faced block, stone veneer, prefinished cement board siding, and EIFS. Mezzanine levels have access to balcony decks and can accommodate living rooms, kitchens, restrooms, and other features at the discretion of individual condominium owners. The units also feature 22’ high bay construction, 18’ tall garage doors, private entrances, and utilities roughed-in to each space. 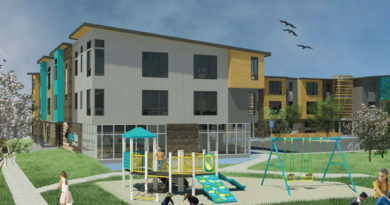 In addition to the condominiums, Howell also completed site work and construction of the outdoor event space. This area provides a large gathering space for private events and outdoor parties. 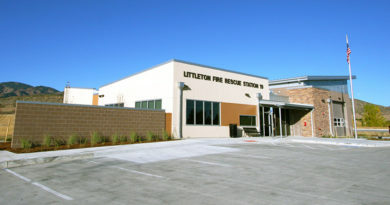 The facility includes a large patio, canopy, restrooms, and provisions for outdoor cooking. This facility was built to provide elite car collectors a place to keep and maintain their investments and share their passions with like-minded car enthusiasts. Phase I of the Village and the outdoor event space anchor the existing Gallery that was completed in 2015. The Gallery houses an impressive collection of collector cars that date back to the turn of the century and though the muscle car era. 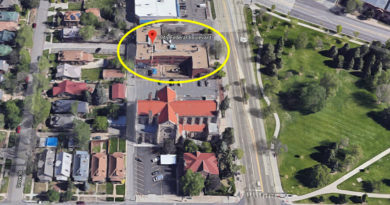 About Howell Construction – Howell Construction, a locally owned, full-service general contracting firm in business since 1935, provides construction management, design-build, and collaborative construction services along Colorado’s Front Range. Howell specializes in building in technically-intensive, high-risk environments for general commercial, corporate interiors, advanced industries, and healthcare clients.